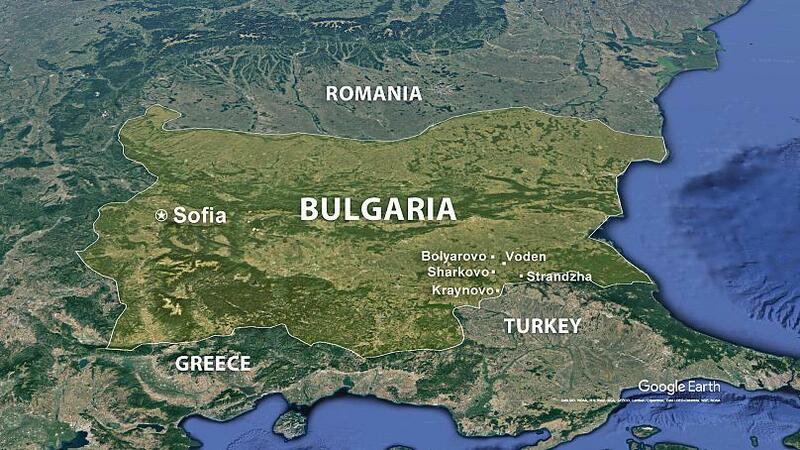 A secondary outbreak of the animal plague was found in the town of Bolyarovo, Bulgaria. This was announced today by the Bulgarian National Food Ministry. Threats of EU restrictions on the export of dairy products have encouraged the Bulgarian government to euthanize more than 4,000 sheep and goats in villages close to the Turkish border. Some experts say ovine rinderpest can lead to an 80% mortality rate of a sheep herd and a 100% mortality rate among goats in a matter of a week. The first positive test results in Voden were confirmed by the French agricultural lab CIRAD on 23 June. In connection with a new outbreak of African swine fever virus in feral pigs near the border of Bulgaria in Tulcea, Romania, the Executive Agency for Forests calls on Bulgarian hunters to strictly observe the preventive measures imposed to reduce the spread of the disease, the agency said. According to the Agency, “the Bulgarian hunter is the most important figure not only for the use and management of wildlife but also for the protection of its health.” The moral right and privilege of hunters is to take seriously and responsibly the problem and to help fight the African a plague in feral pigs, which initially involves more intense individual shooting to reduce the population of wild boar in the country to levels of 0.3 per 100 hectares. ” Increasing shooting by individual hunting will in no way affect planned hunting for group hunting of wild boar for the upcoming hunting season, noted by the FIA. The report reminds that since the beginning of the year, the Forestry Agency has taken urgent action by convening a meeting of the Hunting Council which has imposed preventive measures to prevent the occurrence of African swine fever in Bulgaria. In addition to augmenting the population, hunters must immediately notify an official veterinarian of each wild boar corpse found. The decisions of the Hunting Board meeting were sent to all the regional structures of the agency as well as to the six state forest enterprises. All hunting associations in the country are well informed about the disease. Particular attention is paid to the municipalities along the Danube and on the islands along the river, the municipalities of Silistra and Dobrich along the land border with Romania and the Black Sea border.